It is hard to think of where to begin with this great book. I can start by saying you won't be disappointed in it at all. From the first page to the last it keeps you involved with each of the characters in the story. To try and sum up this book a a simple review is hard to do. It makes you ask if the main character will get the girl, or win the day, but if you want to know the answer your just going to have to read from start to finish. I find its a tale of love, adventure and some luck. I highly recommend this book! 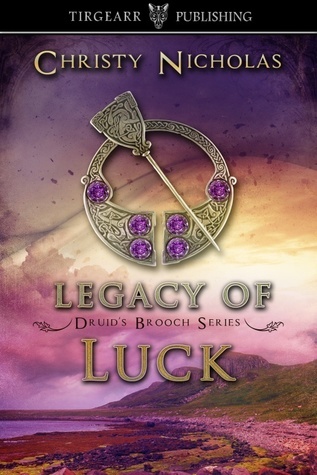 Sign into Goodreads to see if any of your friends have read Legacy of Luck.